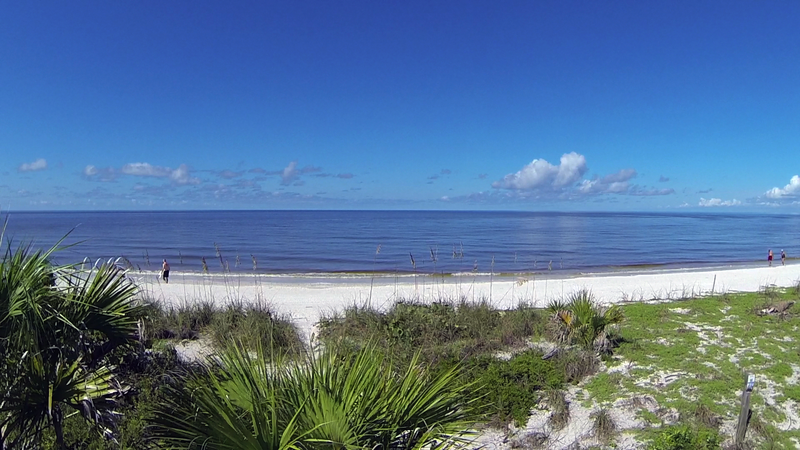 Southwest Florida boasts 2 of Dr. Beach’s, Top 10 Beaches for 2014 in the nation. 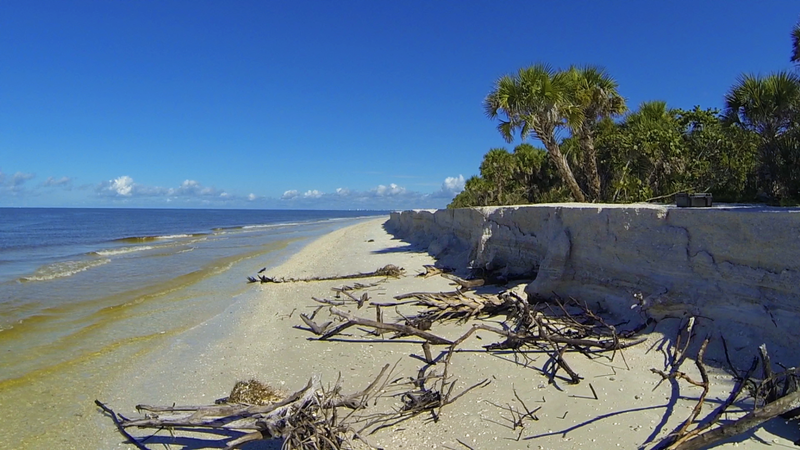 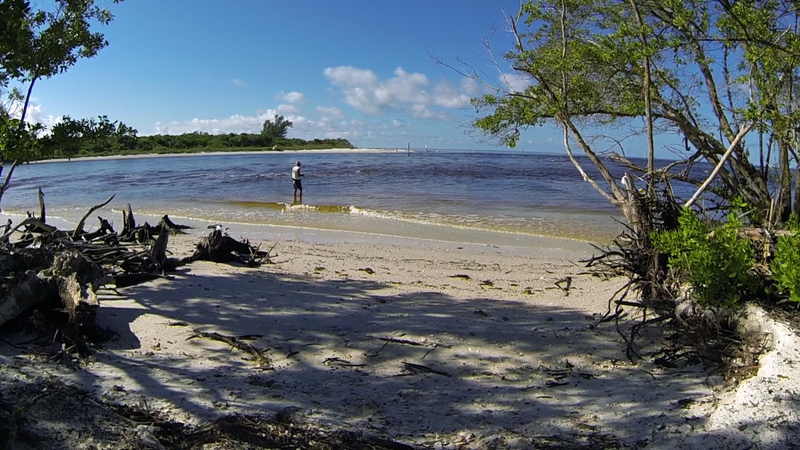 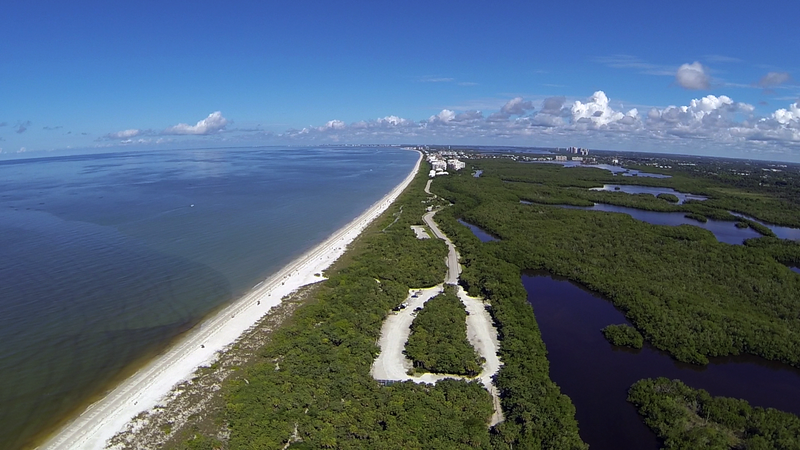 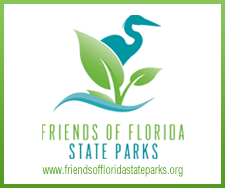 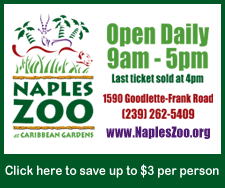 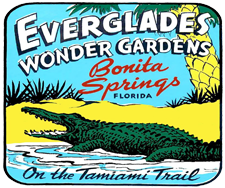 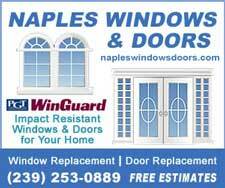 Voted #2 is Barefoot Beach Preserve County Park. 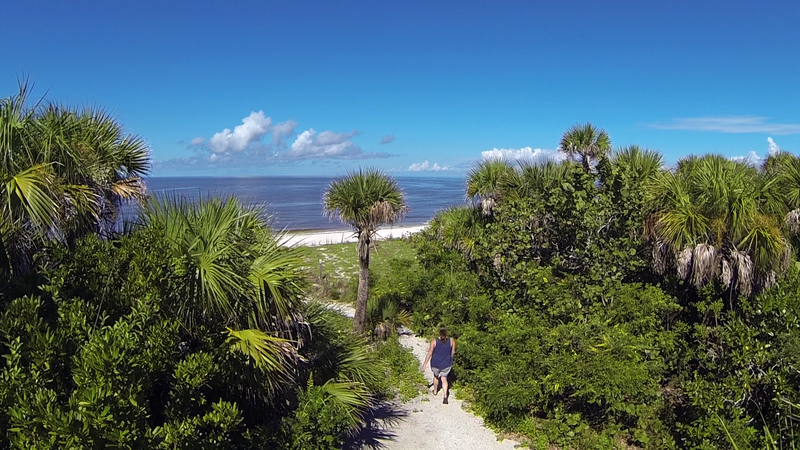 Coming in at #10 is Delnor-Wiggins Pass State Park. 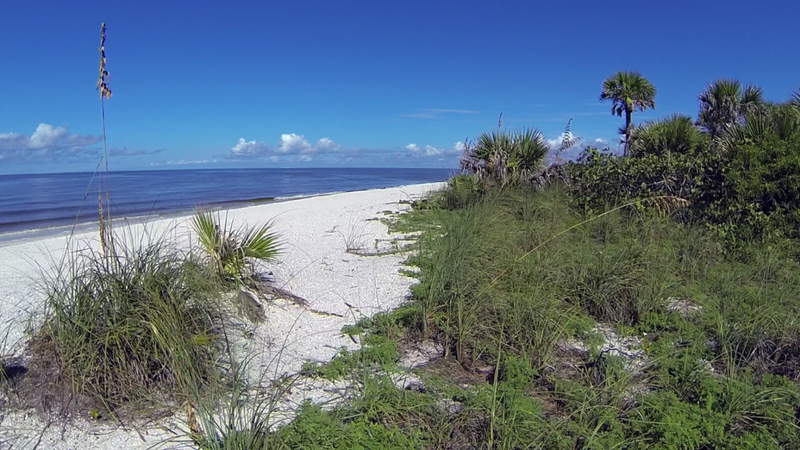 The two beaches are separated by Wiggins Pass, a popular location among local fisherman. 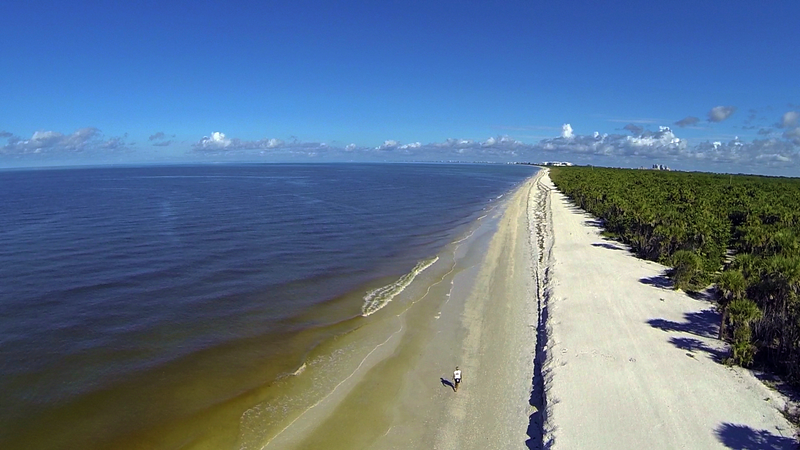 Enjoy these spectacular views captured with a DJI drone, brought to you by Southwest Florida Television.